A must-do when you visit Port Alberni. 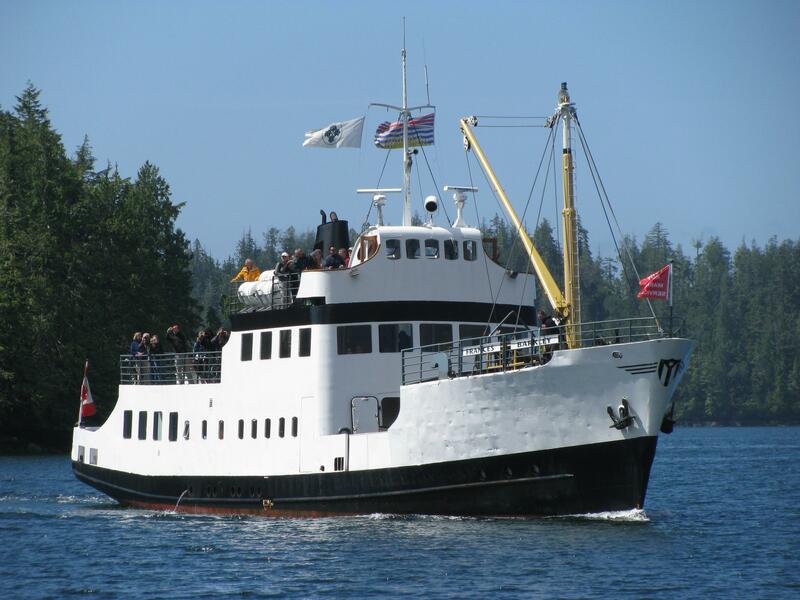 Cruise the Alberni Inlet on the MV Frances Barkley and enjoy the stunning scenery and all the wildlife along the way. 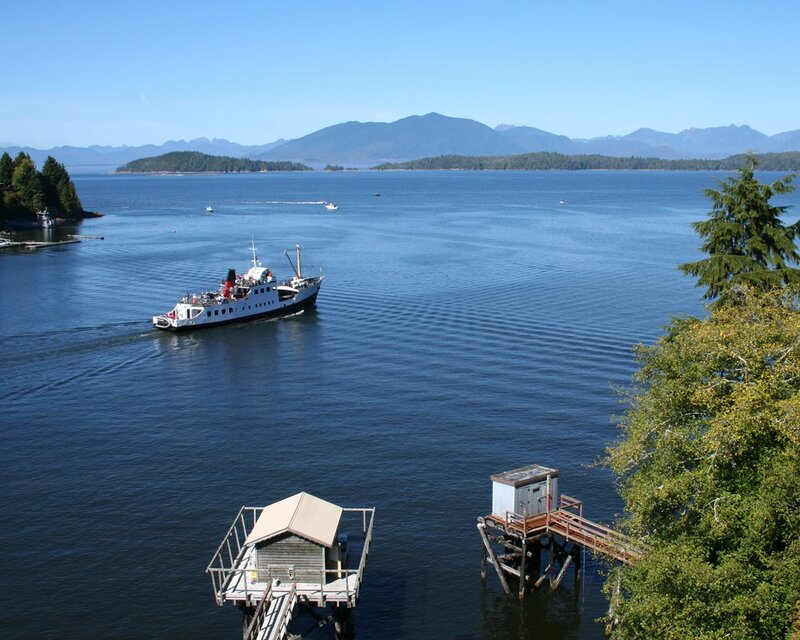 The trip takes most of the day and alternates between going to Ucluelet and Bamfield.